Former President Olusegun Obasanjo has declared that Nigerians should summon the courage to say the truth that the country deserves better at this critical time than what Buhari is capable of offering. Before I conclude, let me assert that the security situation has deteriorated with kidnapping everywhere and Boko Haram more in action and nobody should deceive Nigerians about this. With the teaming up of Boko Haram and Islamic State’s West Africa Province (ISWAP), Boko Haram is stronger today militarily than they have ever been. 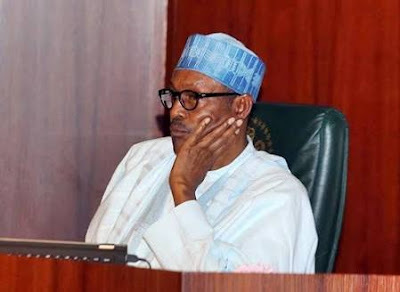 Boko Haram has also been empowered by the Nigerian government through payment of ransom of millions of dollars which each administration disingenuously always denies. With ISIS being liquidated in Iraq and Syria, Africa is now their port of concentration. Soon, they may take over Libya which, with substantial resources, is almost a totally failed state. When that happens, all African countries North of Congo River will be unsafe with serious security problems. The struggle must be for all West African, Central African, North African and most East African States. Nigeria has to play a vanguard role in this struggle as we have much to lose. 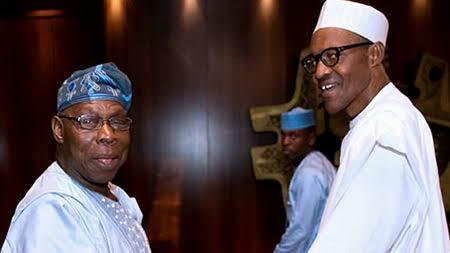 Hey Buddy!, I found this information for you: "Go Home & Rest, Nigeria Deserves Better – Obasanjo tells Buhari". 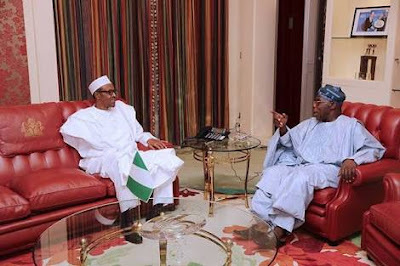 Here is the website link: https://headlinenews365.com/go-home-rest-nigeria-deserves-better-obasanjo-tells-buhari/. Thank you.